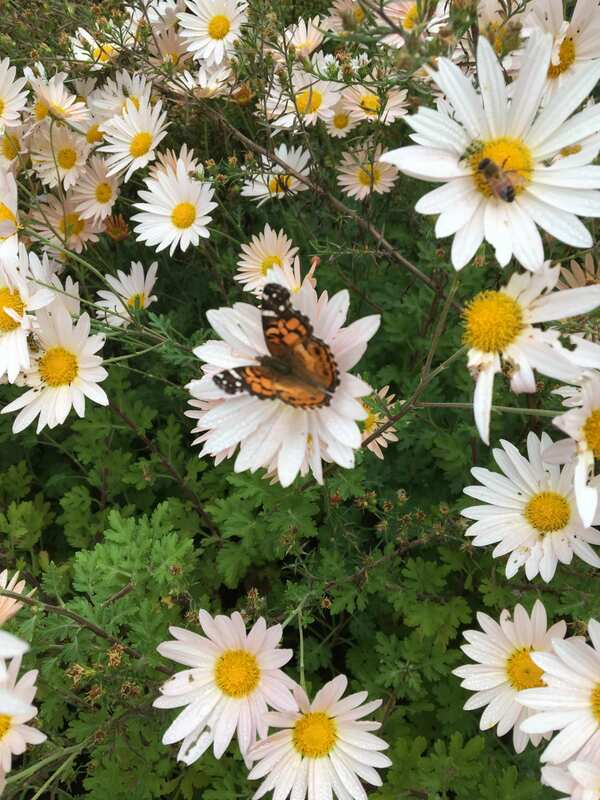 For those of us who love to garden, whether for necessity, pleasure or both, an added dimension of the challenge and pleasure is to provide flowers that also attract butterflies along with beneficial insects and other pollinators. It turns out that many of the same flowers that are identified on the various plants lists as fragrant or good for cutting and flower arranging are also on the same lists as butterfly garden plants. There are some herbs on that list as well. So not only can you have a functional and utilitarian garden, but you can have one that is beautiful to you and some of the many other creatures that inhabit our world. Butterflies need plants for many purposes – food, shelter and long-term habitat being the most important. 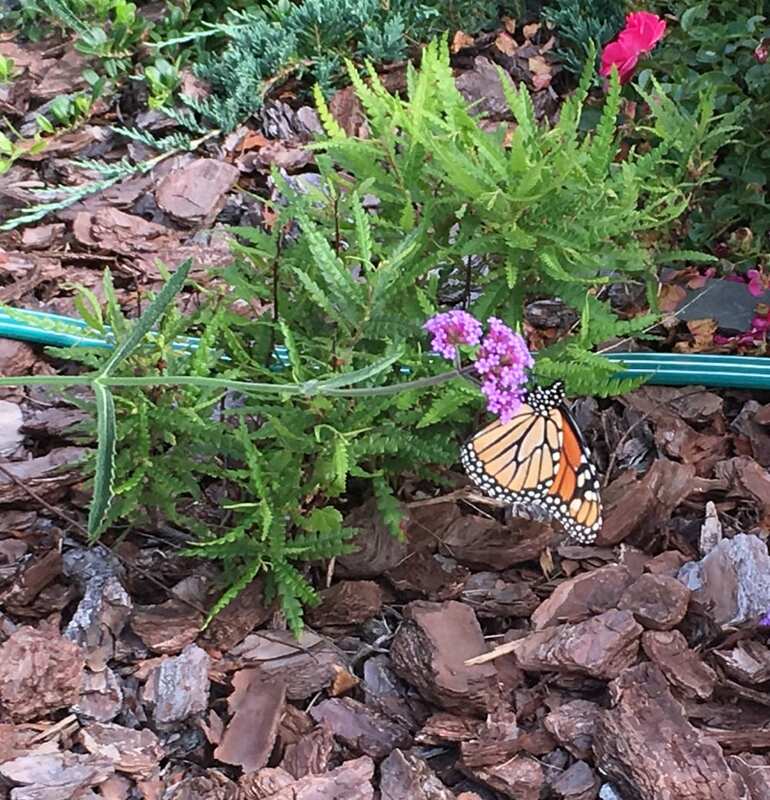 Many butterfly plants are pretty adaptable; once established, they will take a variety of conditions from full sun to part shade, average to sandy or hard-packed soil, average moisture to droughty conditions. Some of the plants actually prefer these marginalized areas in part because there is less competition for the scarce resources there. Many butterfly plants will thrive on roadside edges where the soil is compacted, droughty and perhaps high in sodium due to road sanding and salting in the winter. 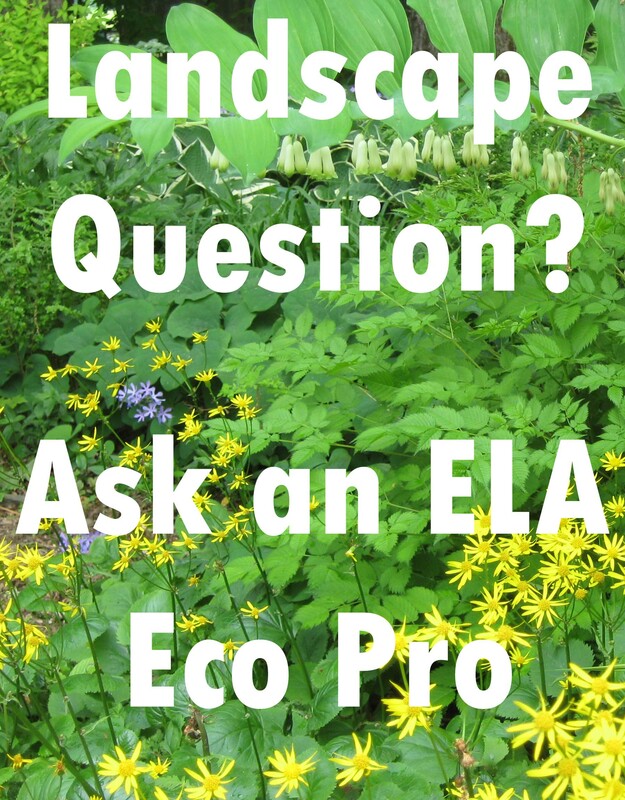 Property edges where screening is at a premium can be useful places to allow some habitat plants to have a bit of free range that you might not necessarily want in the garden as they are too rambunctious like Queen Anne’s Lace or Common Milkweed. Once you start looking through catalogs that actually have symbols denoting various habitat plants, it can get overwhelming. I usually look for plants that match the particular conditions that currently exist where I want to plant. Like many of us, my schedule never seems to have large chunks of leisure time, so maintenance in the long term is a huge concern when planning. I usually plan to water heavily the first year so that the plants get established. In extreme drought and heat conditions I know that most gardens will have to get some water if I want them to look good and survive for the long term. Looking good also includes successional bloom times, and fragrance if I can find it. That is where some of the herbs come in, as they might not be fragrant flowered, but fragrant leaved instead. Some of my favorites include Asclepias (Butterfly plants), which is very tolerant of sunny, droughty soil once established; and Buddleia (Butterfly bush) and Knautia (Scabiosa), which are also very tolerant of sunny, droughty soil and have self sown into stone dust at my place – moving from the composted beds and into the stone dust paths! Asters, Eupatorium (Joe Pye weed), and some Solidago (Goldenrod) are other favorites and provide lots of late season bloom in a variety of habitats, medium shade to full sun, dry to moist conditions. Asters also bloom late into the season so they keep color in the garden as we are starting to finish final harvest and say goodbye until next season. Nepeta (Catmints), Monarda (Bee balm), Coreopsis, Echinacea (Coneflower), Guara (Whirling Butterflies), Gallardia (Blanket Flower) and Liatris (Gayfeather) provide lots of mid-season color, texture, fragrance and interest. The H’s – Heliopsis, Helianthus, and Heleniums – provide long bloom times and a wide variety of color and height for the back of the border or herbaceous hedges in the summer/fall. Marjoram, dill, and parsley are just a few of the herbs that butterflies are fond of. The umbels shaped flowers are both a food source and a resting place. The bolting parsley and dill will also make seeds that will sprout in the garden the following season providing lots of salad eating, plants to share, and continued food/shelter for the butterflies at their various life stages. I find it fascinating that as the plants grow and change so do the needs of the butterflies. The larval stage (eating of foliage phase) of the butterfly happens as the plants are putting on a lot of growth. 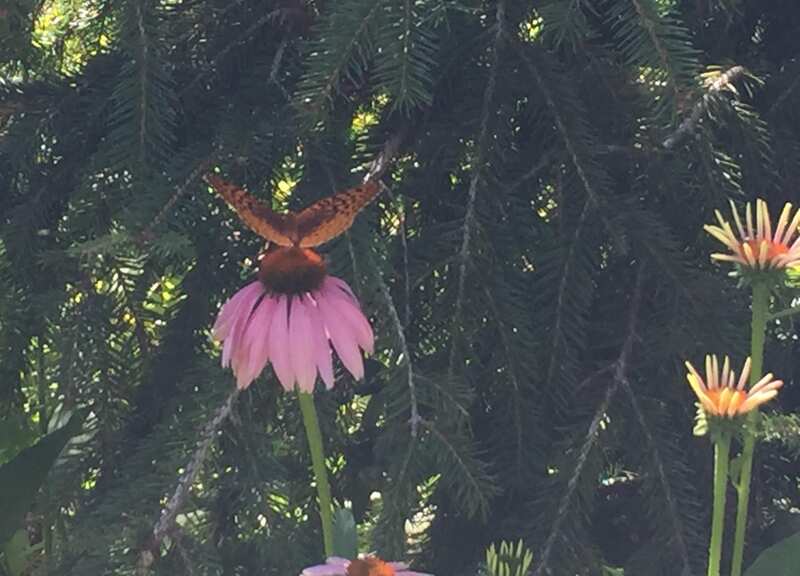 Then as they are blooming and providing nectar, the butterflies have flowers to rest upon and sip nectar from. Baltimore checkerspot (Euphydryas phaeton) and Common Bumblebee (Bombus impatiens) on Ratibida pinnata. Amelanchier (Shadbush), several species of birch and maple provide early season flowering, shelter and habitat. Ceoanthus, (New Jersey Tea), Clethra (Summersweet), Cornus (dogwoods), Caryopteris (Bluebeard), Hammamelis (Witch hazel), and Rhody x Weston summer flowering series all contribute to a long season of flowers and fragrance for us and butterflies. Viola (Labrador violet), Woodland and Creeping Phlox, Ceratostigma (Plumbago), and Oenothera (Sundrops) are some of the early and midseason flowering groundcovers that favor butterflies. Baltimore checkerspot (Euphydryas phaeton) and two other pollinators enjoy Chrysanthemum ‘Clara Curtis’. My voyage of discovery into the world of habitat gardening started with a request for organic meadow flowers for my stepdaughter’s August wedding. So I picked plants that would be flowering reliably, then planned for a large garden so we would have plenty of flowers and planted away. As the garden grew and flowered, I carefully watered just enough, I fed the plants organically without overdoing it so that I would have flowers at the appointed time, and I discovered that if you plant it they will come! We had not intended to plant for the other creatures – but it turned out that we had created a little meadow paradise. 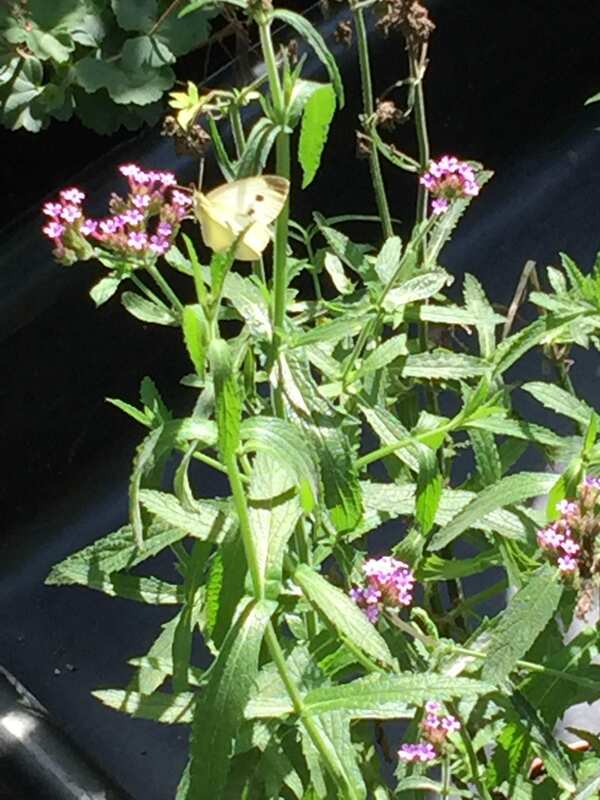 Myriads of butterflies, pollinators, a couple of praying mantis, and our first hummingbirds all shared our delight at the wedding garden! It was a wonderful experience and one I try to incorporate into all my gardens now for my clients to discover and appreciate as well. 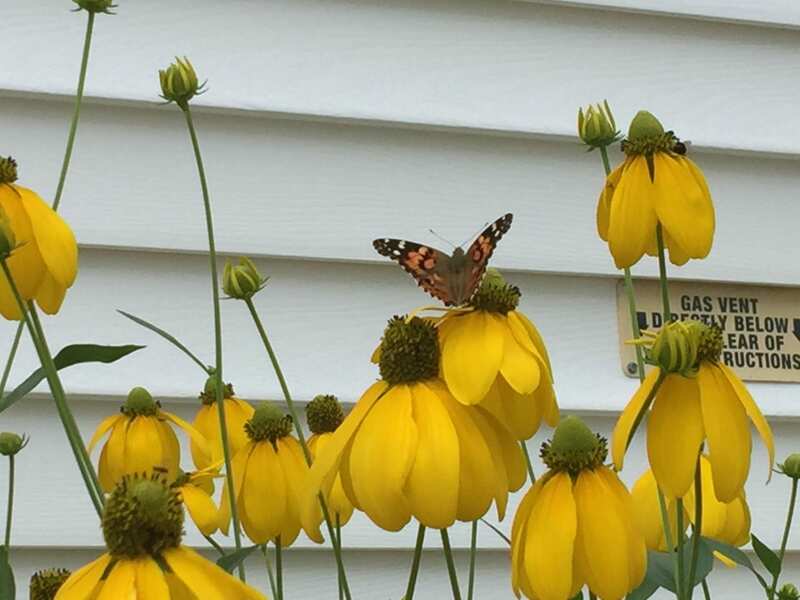 Last, but not least, consider certifying your gardens, and your client gardens as “Certified Butterfly Gardens” or as “Certified Monarch Butterfly Gardens.” It’s simple and easy! Grow at least three different native caterpillar food plants, preferably more than one plant of each selected species. How likely is it that more butterfly species will use this plant? 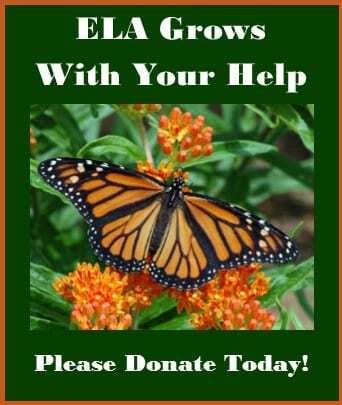 Grow at least three different native butterfly nectar sources, preferably more than one plant of each selected species. How likely is it that more butterfly species will be attracted to this plant? Garden Value – Consider the length of bloom, adaptability, to a wide range of settings, ease of growing and maintaining, four season interest, use of natives, drought tolerance. The use of pesticides is discouraged. 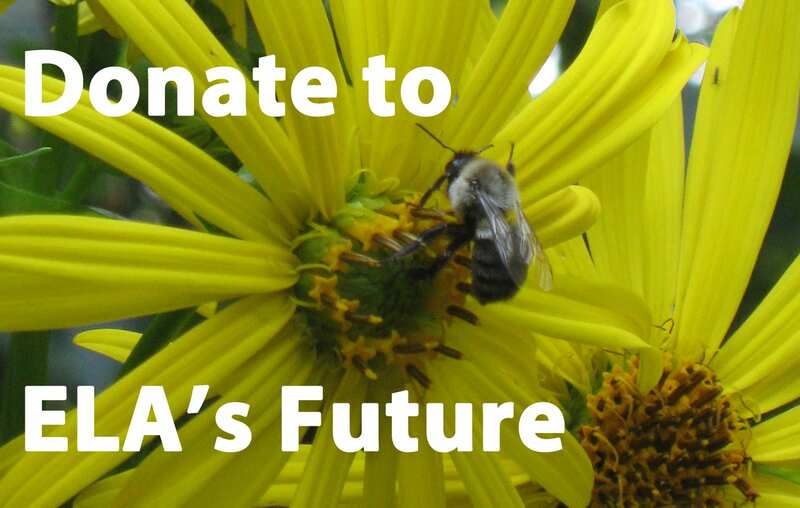 Pesticides can kill butterflies as well as other pollinators like bees! 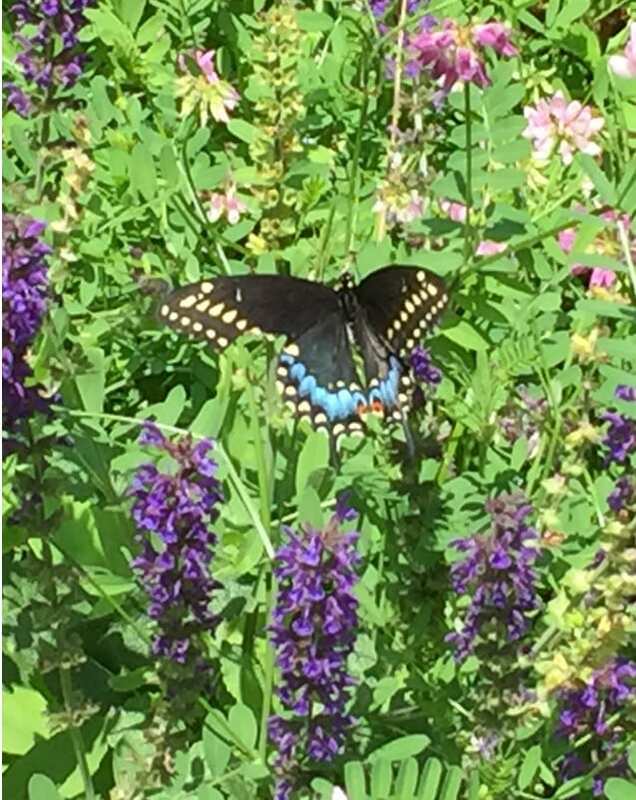 Find out more about butterfly garden certification at https://www.nwf.org/Garden-For-Wildlife/Certify.aspx. Best of luck and happy butterfly gardening! 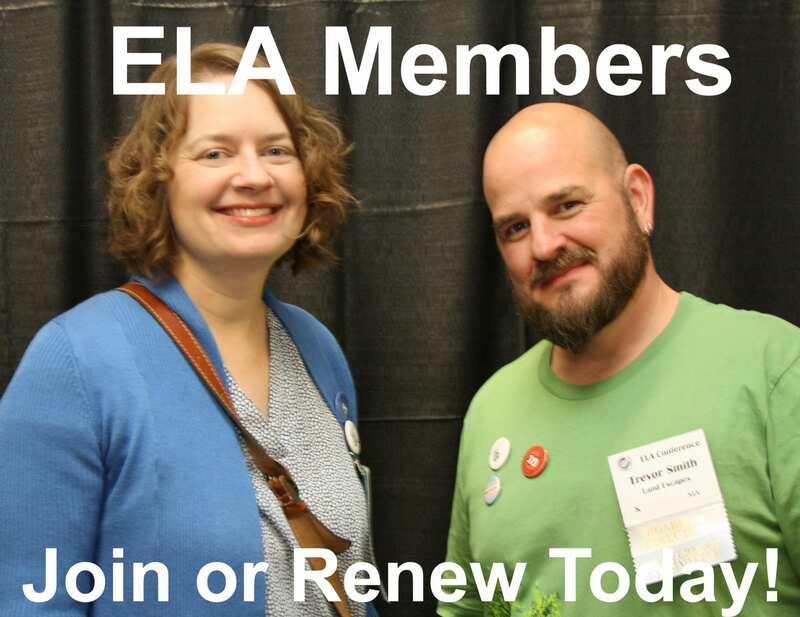 Cathy Rooney owns and operates Designer of Greens, a full service landscape, design, install, and maintenance company that introduces ecological concepts and habitat gardens to clients. We do small gardens, containers, pollinator landscapes, renovations and restorations, permeable patios, fire pits, and outdoor kitchens. Cathy may be reached at 508-561-0532.